Thank you for subscribing to Comic Book Network! An error occurred while attempting to submit your request. Sign up to our email list to be notified when CBN goes live! Comic Book Network (CBN) is an integrated content studio and distribution platform fueled by our enduring fascination with the art of visual storytelling that connects creators and fans across a dynamic network of digital, linear, and experiential touchpoints. CBN has created a robust proprietery digital publishing platform and app that enables seasoned comic book creators and publishers to create, share, and even monetize their work. Our social media partnerships drive new content creation, sharing, and community building, and allows our audience to actively take part in shaping the voice of the brand. Support Local Comic Book Stores! Meltdown's mantra is the first thing you see on their webpage, and the first thing you feel when you walk into their legendary store. It's a comic book store, sure, but it's also a gallery, a performance space, a launching pad for comedians and creators, a recording studio, a podcast incubator, and and a gathering place for creative folks and nerds of all colors. 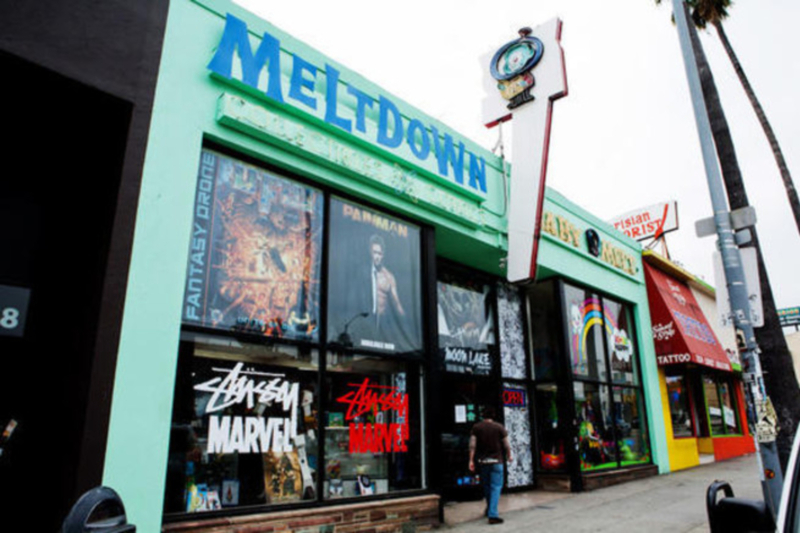 A few days ago, Meltdown announced that they'll be closing their doors for good at the end of the month. And it hurts. In many ways, they're a model of what a comic book store should be. 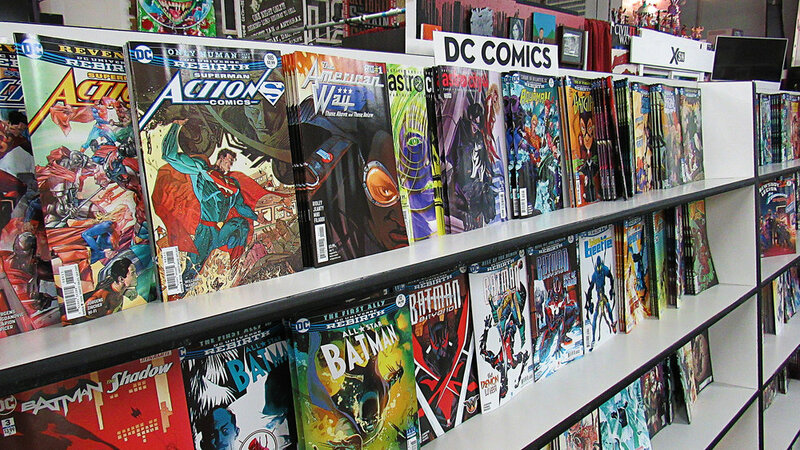 More than a place to buy comics books and trade paperbacks, but a place to learn, grow, be inspired, be supported, and feel free--even empowered--to be as passionate and geek about the stuff you like. For nearly 25 years, Meltdown was a community. And that community will still be around long after the store has gone. © 1997 - 2019 Comic Book Network, All Rights Reserved.